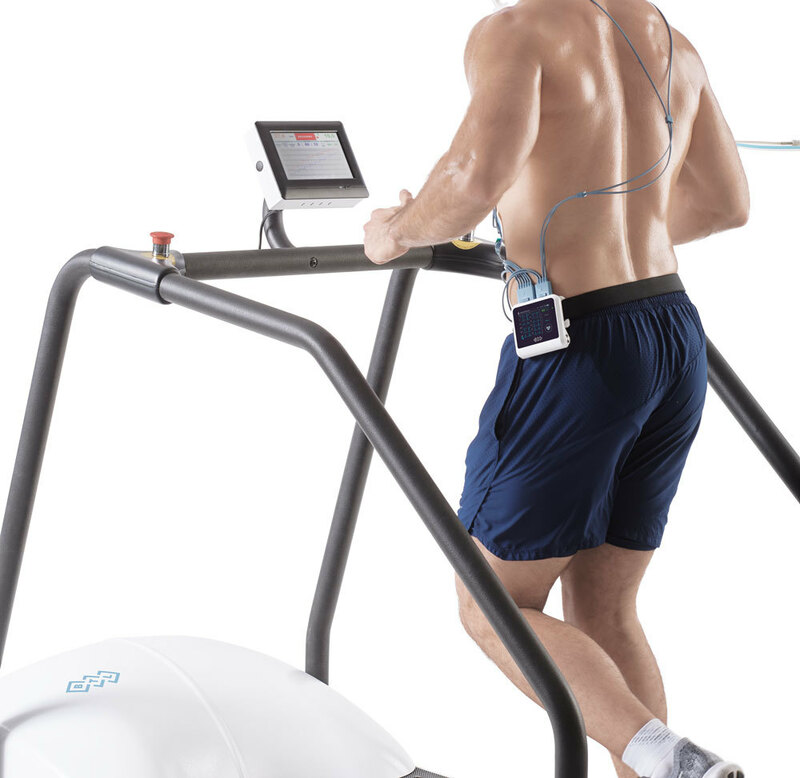 BTL’s stress test provides all you need to safely and accurately perform the exercise. For a higher comfort, most of its functions are automated. As a result, you will discover that our stress test saves your time and increases your diagnostic confidence. 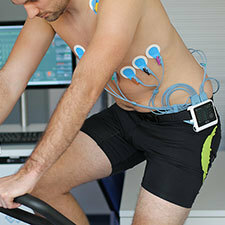 The new system by BTL represents a breakthrough in stress test ECG. It doesn’t matter whether you perform your tests in a lab or in the field. 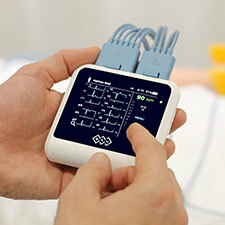 The wireless ECG allows you to stay connected with your patient anywhere. 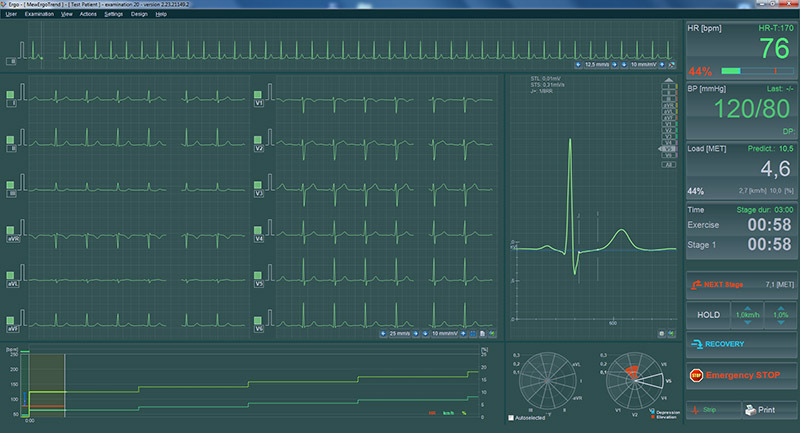 Meet the most modern wireless stress test offering exceptional flexibility and the finest ECG signal. 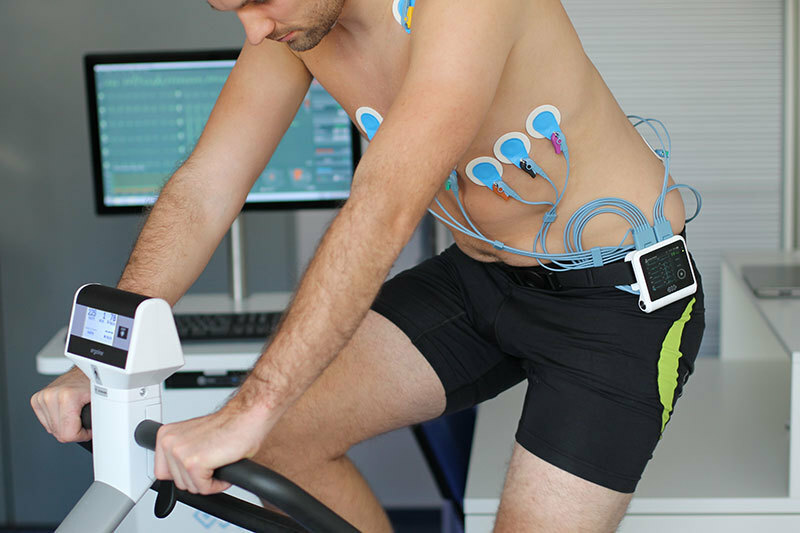 The wireless ECG that the patient attaches to the body during the exercise reduces motion artifacts and allows you to monitor the cardiac activity even in case of forced interruption of the test due to a medical complication. As BTL Flexi increases mobility, it also gives you more possibilities in selecting the proper exercise, including climbing the stairs or running outdoors. 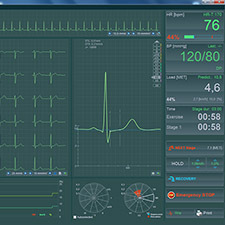 Focus on your patient and let the software guide you through the entire process of the test. BTL CardioPoint has been developed based on the latest guidelines! 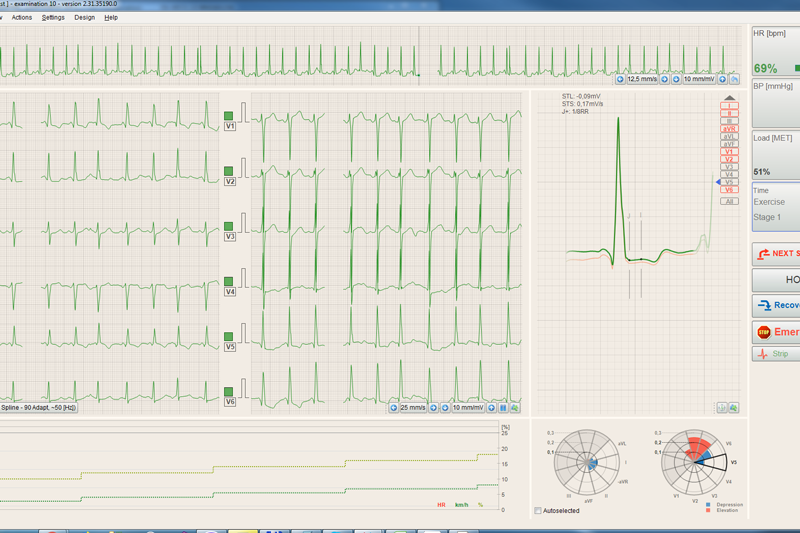 ST maps help identify signs of ischemia much faster than from the ECG signal itself. The way the ST denivelations are displayed in ST maps respects the natural heart topology and makes the ST related events easy to detect. 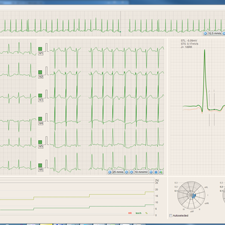 Accurate QT interval measurements - is that even possible? With our QT module, by all means. 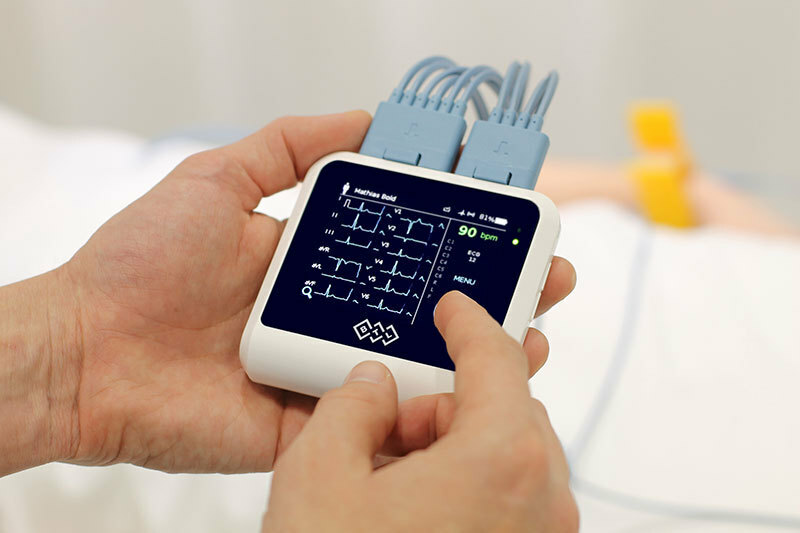 Even if there is no clear return of the T wave to the baseline, the QT module still returns accurate measurements and allows observing QT interval adaptations to increasing heart rate. The Risk Scoring tool uses the examination results to automatically predict the risk of patient’s mortality and to define the risk of CAD (coronary arterial disease).